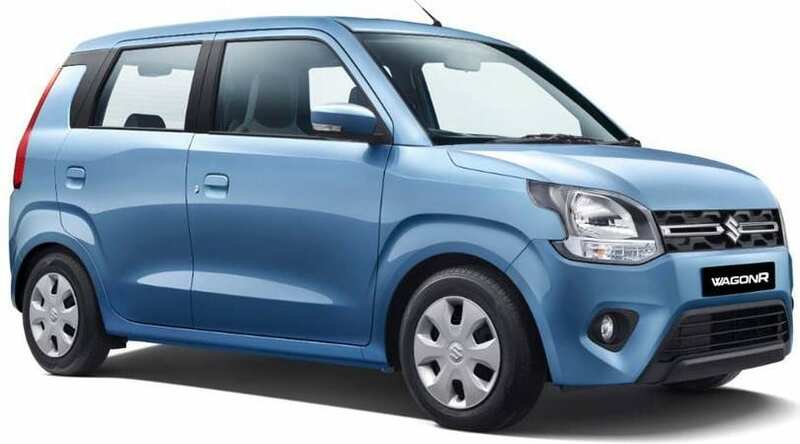 Maruti Suzuki Arena cars are available with discounts and benefits of up to INR 70,000 in April 2019. The highest amount of benefits are available on the last generation Ertiga. The MPV is in stock with several dealers and those going for the diesel model can have up to INR 70,000 off from the ex-showroom price. The petrol variant is available with benefits of up to INR 35,000 while CNG commands INR 15,000 worth savings. Talking about the last generation models, Wagon R is available with INR 60,000 worth savings for several variants while getting the 2019 model will bring benefits worth INR 20,000. Celerio, Alto and Alto K10 can be bought with maximum benefits of INR 50,000. The factors that govern this offer includes a selection of gearbox and petrol/CNG fuel option. The cars are available with a 5-speed manual gearbox as standard while Alto K10 and Celerio can be had with an AMT option. CNG fuel option raises the overall cost of the car and should only be included if the distance travelled per day is much higher than usual. 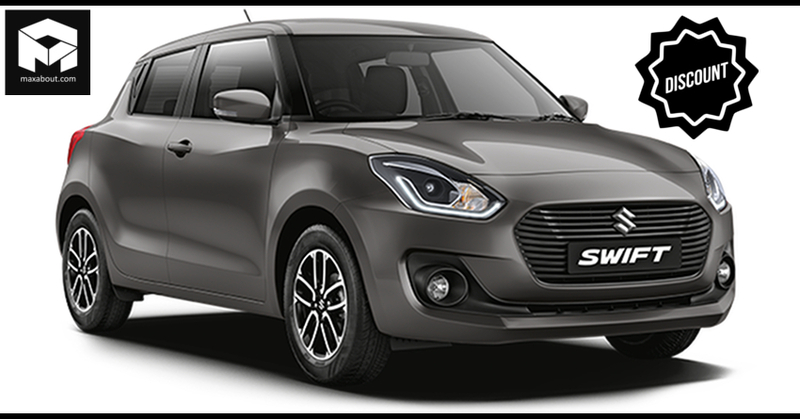 Maruti Dzire is available with benefits worth INR 45,000 while Swift commands a total benefit of INR 40,000 for the diesel and INR 35,000 for the petrol option. 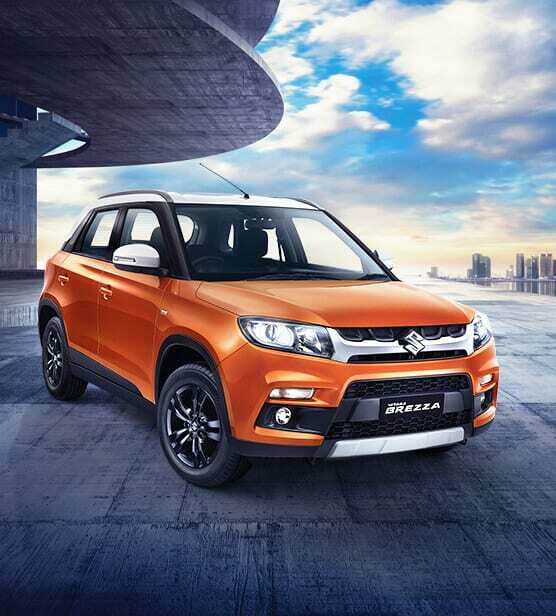 The most popular compact SUV of India, Vitara Brezza, is available with benefits of up to INR 35,000. It was the least discounted car of Maruti Suzuki as the waiting period for Brezza was longer than most cars in the industry at one time. The new Eeco with standard safety package is available with INR 15,000 worth benefits. 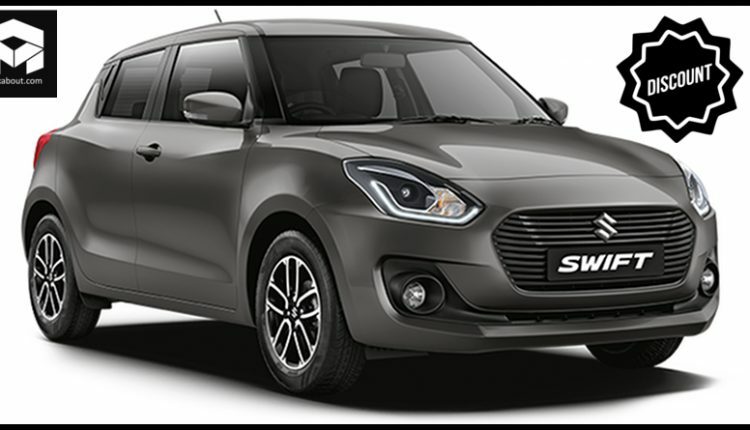 The rivals are struggling to survive in the industry and Maruti Suzuki is offering huge discounts on most of their products, resulting in loss of market share for all remaining mass-market car brands of the country. The discounts can vary with different locations.